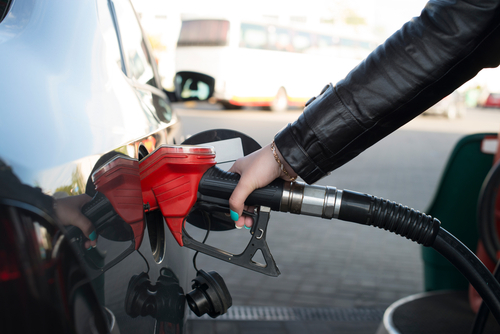 The first thing to remember is that the way in which you operate your vehicle has a lot to do with how well it is able to conserve fuel. For example, accelerating too quickly will burn more fuel than allowing your vehicle to build up momentum as it gets up to speed. Likewise, speeding takes a lot more fuel to maintain than staying around 65-70mph, due to the fact that there is increased air drag at higher speeds. One of the primary philosophies behind improving gas mileage is to reduce the resistance on your vehicle to move. Tires have a large part to play, when it comes to resistance. For example, when your tires are at a low pressure, then your engine needs to work harder for each rotation. It’s a good idea to check the tire pressure at least a few times a month to ensure that you are getting the most bang for your buck. Every year, when you conduct annual vehicle maintenance, don’t make the mistake of not changing your air filter. A dirty and highly-used air filter will make your engine work harder to get the airflow that it needs to run efficiently. This means more fuel is being spent just so the engine can keep cool. A clean air filter has over 10% more fuel efficiency than a dirty air filter, so make it routine to change it, regularly.